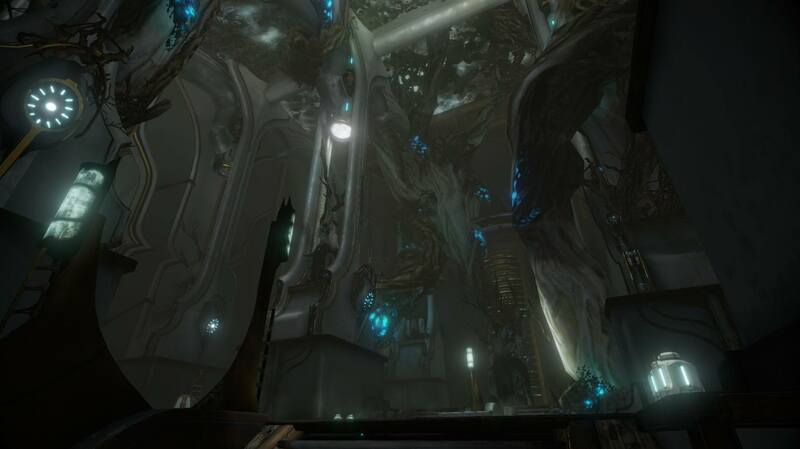 Obecnie jesteś w: MMOcentrum Warframe – Update 10. Premiera olbrzymiej aktualizacji! Aż 18 nowych kart modyfikacji: Wśród nich: nowe mody Glaive zwiększają przebicie, szybkość lotu i zmieniają parametry odbicia. Mod Energy Life wysysa i konwertuje energię pozostałą w momencie śmierci. Modyfikacja Finishing Touch z kolei zwiększa obrażenia zadawane powalonym przeciwnikom, a Spare Parts daje szansę na pojawienie się rzadkich zasobów w momencie śmierci Strażnika. Seeing how the game was only released on the PS3/PSP and you can only play a <a href="http://eyvvqbybin.com">gipemd</a> flash port on the PC, I highly doubt you played the game a year before the game was released. flOw (pronounced like the English word flow) is a Flash game created by Jenova Chen and Nicholas Clark. The game inlevvos the player guiding an aquatic microorganism through various depths of the ocean to consume other organisms and to evolve their organism as the player advances. It is currently available in both online and as a stand-alone offline download free of charge on Jenova Chen's official website. flOw is part of Chen's thesis research at the University of Southern California's Interactive Media Division and includes an embedded design of dynamic game difficulty balancing which allows players with different skill levels to intuitively customize their experience and enjoy the game at their own desired pace. Within the first two weeks following its release, flOw attracted approximately 350,000 downloads. By the time the ThatGameCompany website launched, it had increased to more than 600,000 downloads. The latest version, as of February 2008, was released on April 14, 2006.A PlayStation 3 version was announced in May 2006 as a downloadable game via the PlayStation Store. This version was developed by ThatGameCompany and released in America on February 22, 2007 and in the UK on March 30, 2007. A version for the PlayStation Portable developed by SuperVillain Studios was released in the UK in March 2008 and in the US on March 6, 2008.